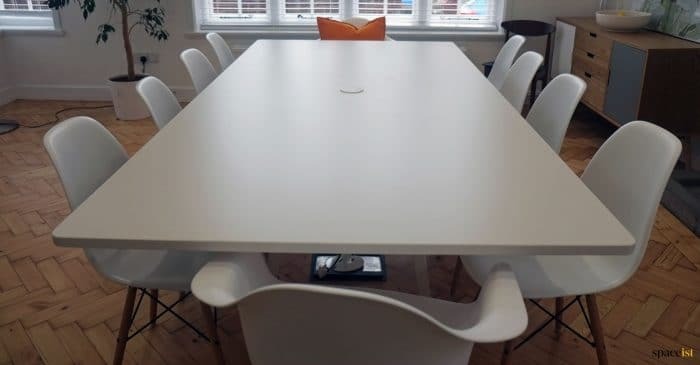 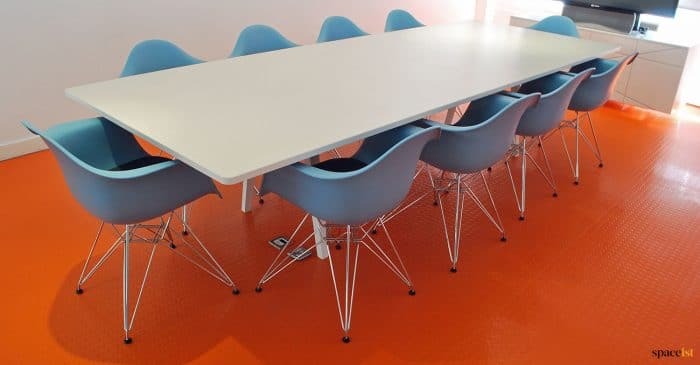 Spaceist was approached by award winning advertising company, Agency Inc to supply them with a new table for their meeting room. 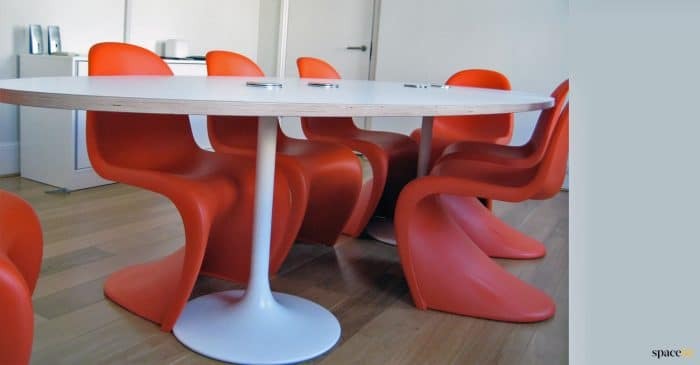 The table they required needed to be large enough to accommodate 10+ users and have a contemporary design, fitting with their decor. 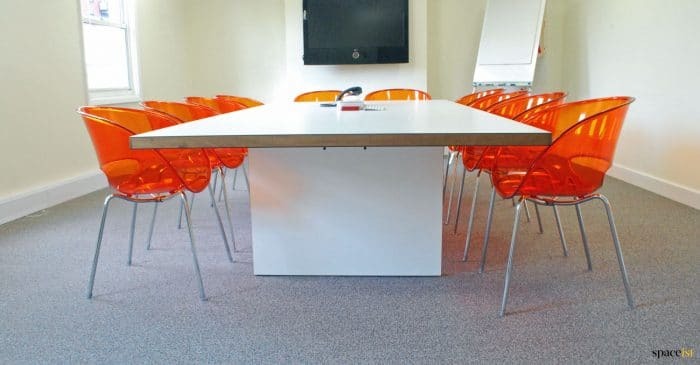 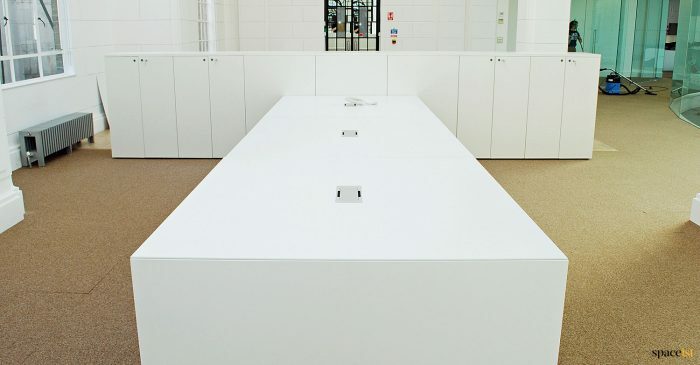 Our team of design experts recommended the JB-Waldo white meeting table – a perfect fit for their specification. 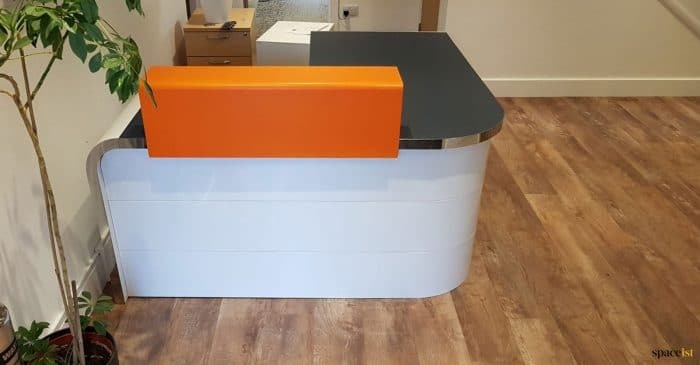 Spaceist was approached by The Loop Cafe Group to find the perfect furniture for their restaurant installation at the Bank of Tokyo in London. 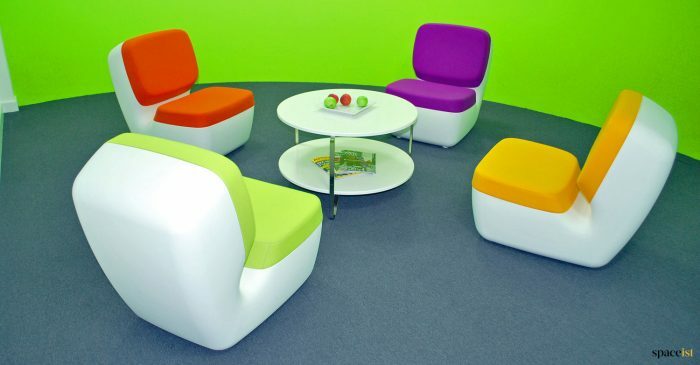 Their specification detailed bright, stylish and individual furniture to make a real design statement. 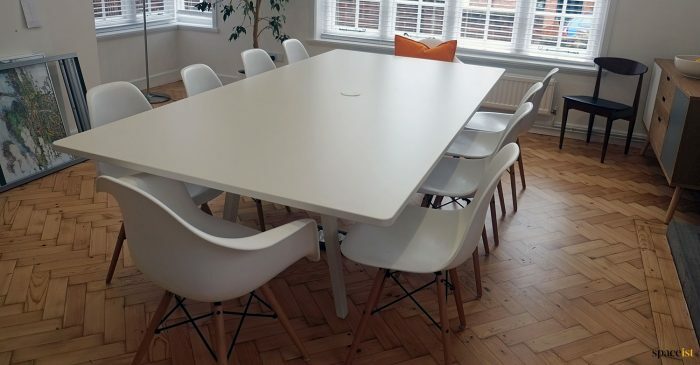 As always, the Spaceist team were more than up for the challenge, providing the company with bespoke furniture to meet their needs and requirements. 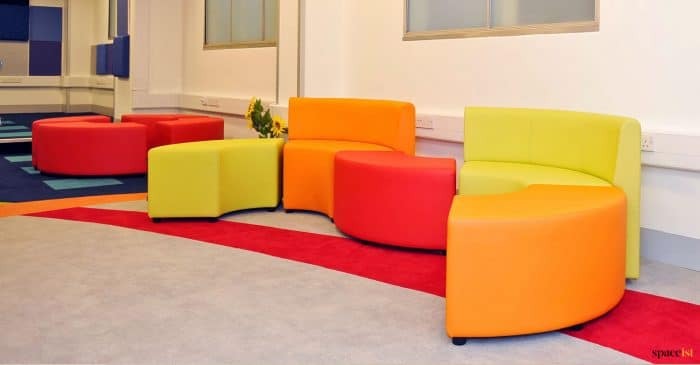 Here at Spaceist we are used to supplying furniture for classrooms, offices and boardrooms, so when the Institute of Practitioners in Advertising asked us to source furniture for their cinema room, it made for an interesting and unique task. 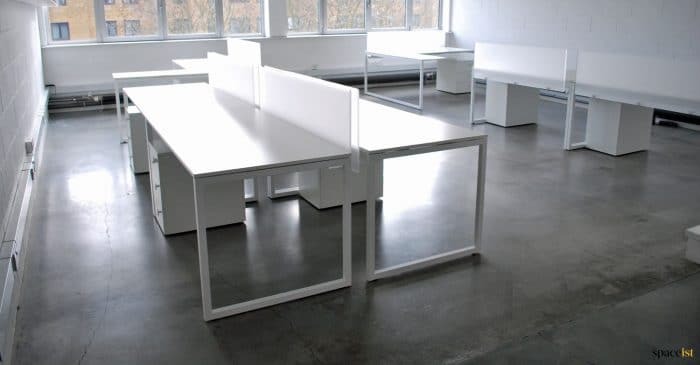 Always up for a new challenge, our team got to work on supplying modular cube furniture that boasted both great aesthetics and high levels of functionality. 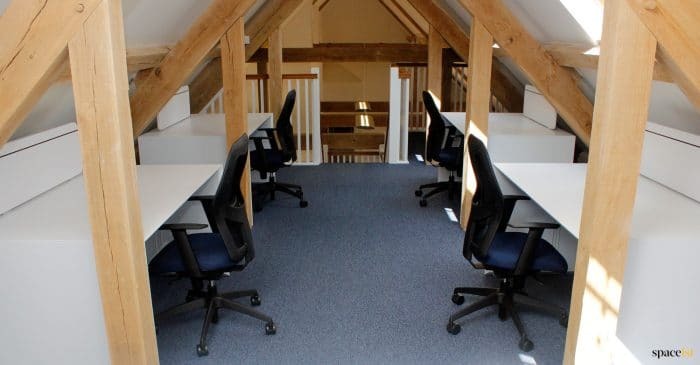 Spaceist partners with businesses from a wide range of industry, including those working in the construction field. 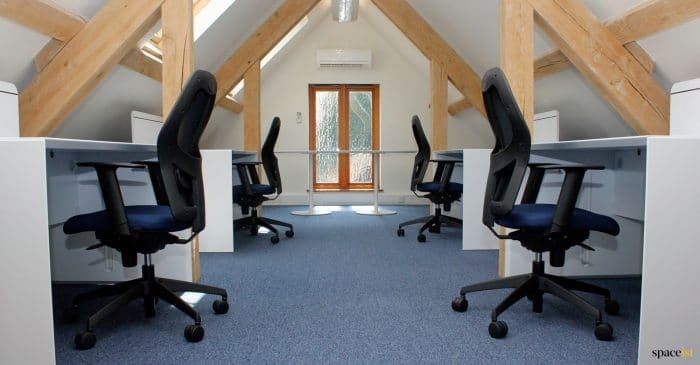 We recently completed a project for Lee Marley – one of the UK’s leading specialist brickwork contractors. 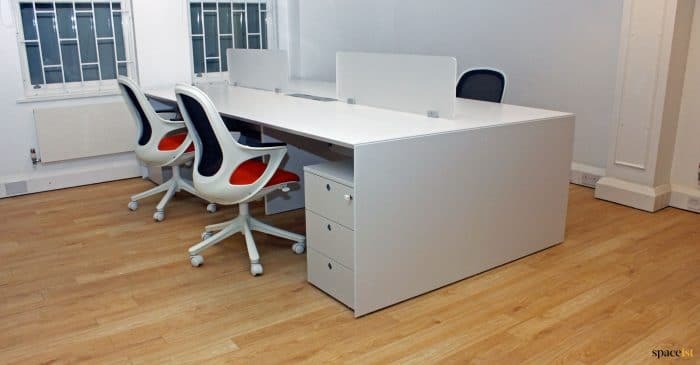 Our task was to supply them with sleek and minimalist furniture for their office and as usual, our team of furniture and design experts did a fantastic job! 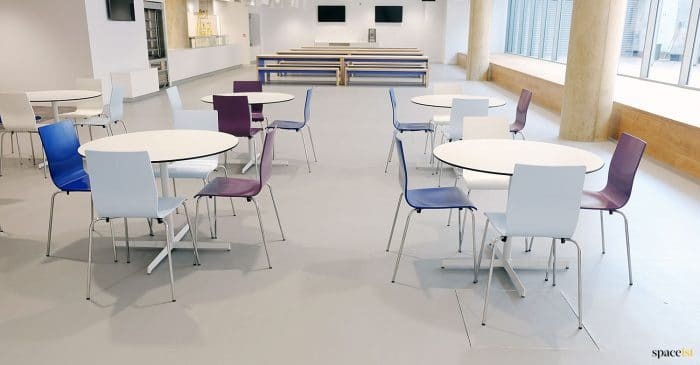 Spaceist is proud to have supplied furniture for some of the biggest tourist attractions in the country, including The National Gallery in London. 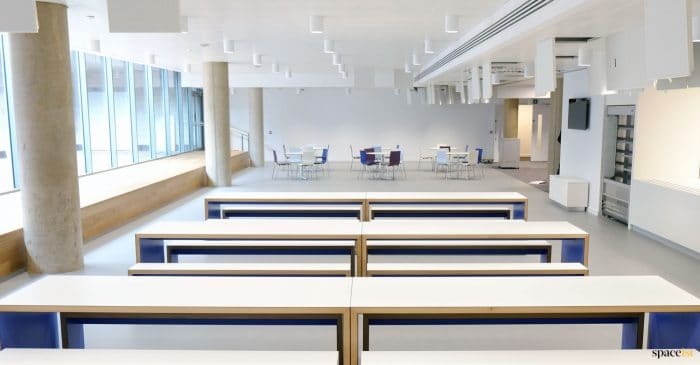 Our team was tasked with supplying a complete furniture package for The National Gallery’s office space, which comprises 13000 sq. 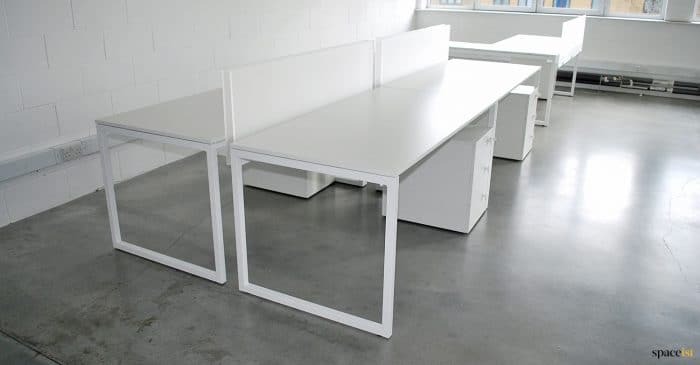 ft. used for staff workstations. 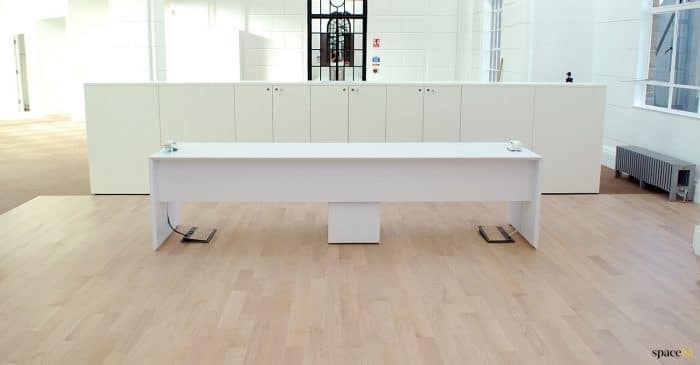 The brief was created in collaboration with the gallery’s staff and as always, Spaceist supplied furniture that was attractive, functional and made best use of the space available. 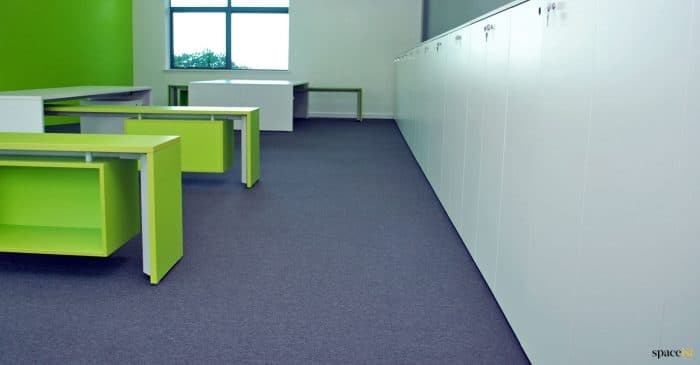 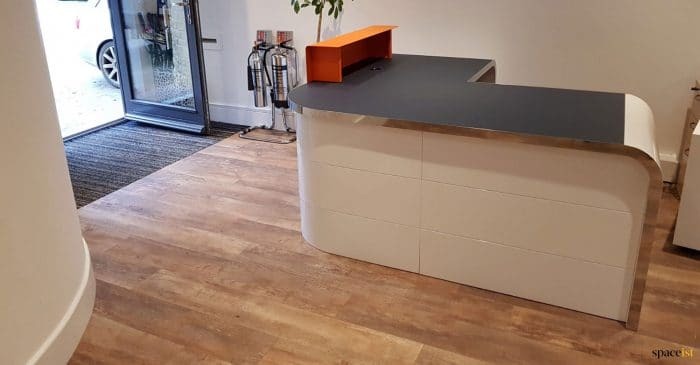 Spaceist recently helped One Property Group settle into their new premises by supplying them with a complete furniture package for their offices and reception area. 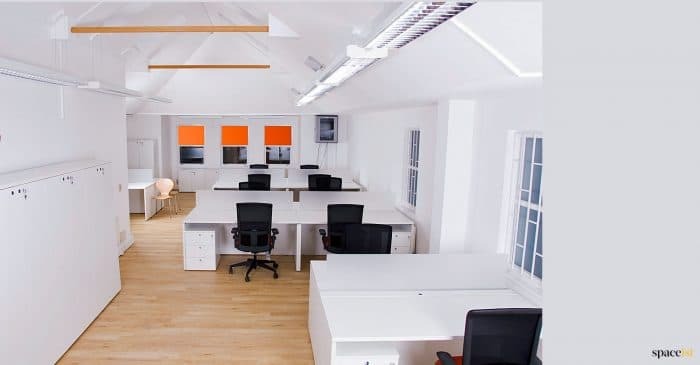 The idea was to create a sleek and stylish workspace that would not only impress clients, but also help to create a positive and inspiring environment, which employees could enjoy working in. 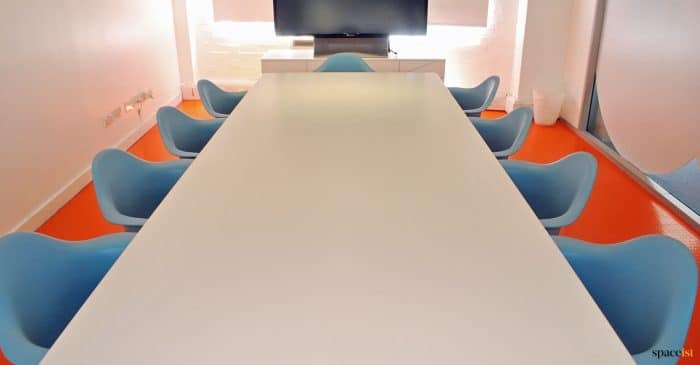 Click here to get the details! 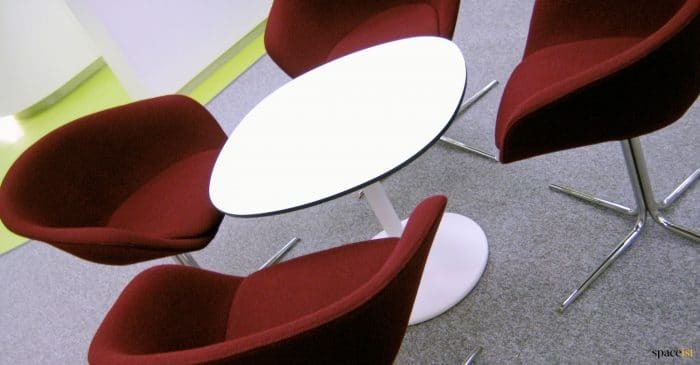 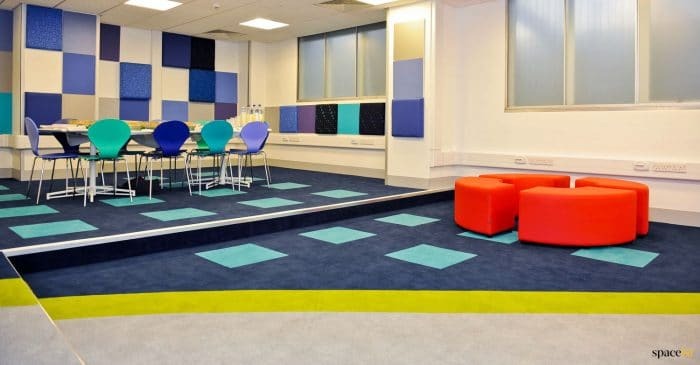 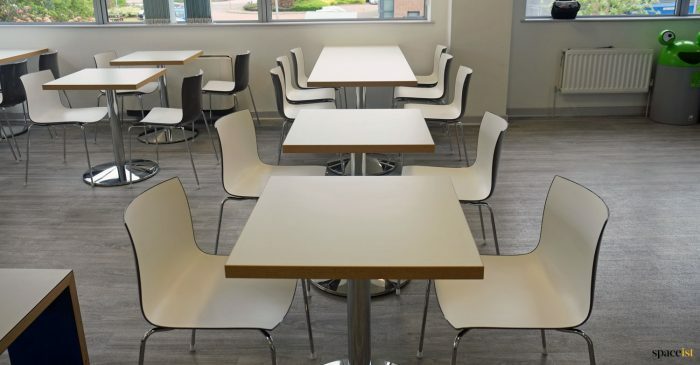 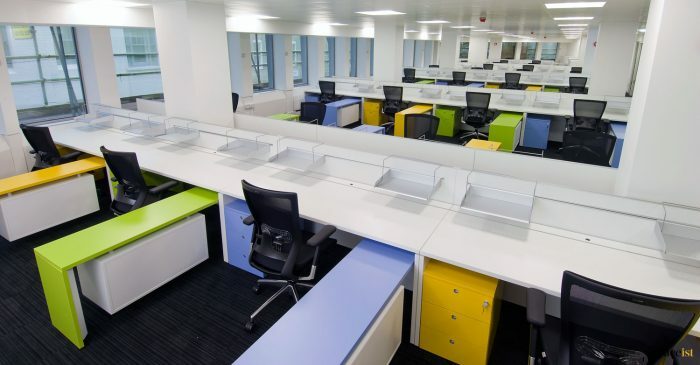 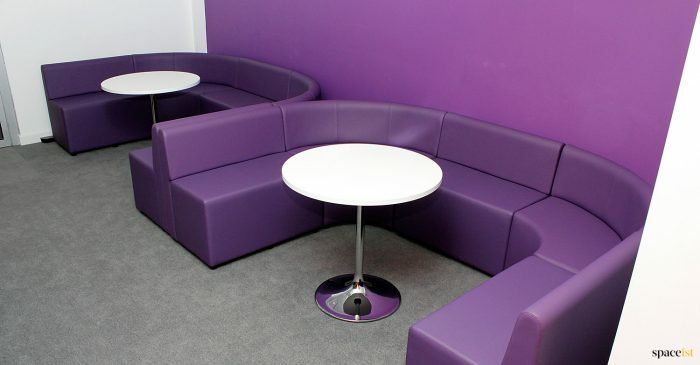 Spaceist supplied a range of furniture for a busy staff breakout area for a large London company. 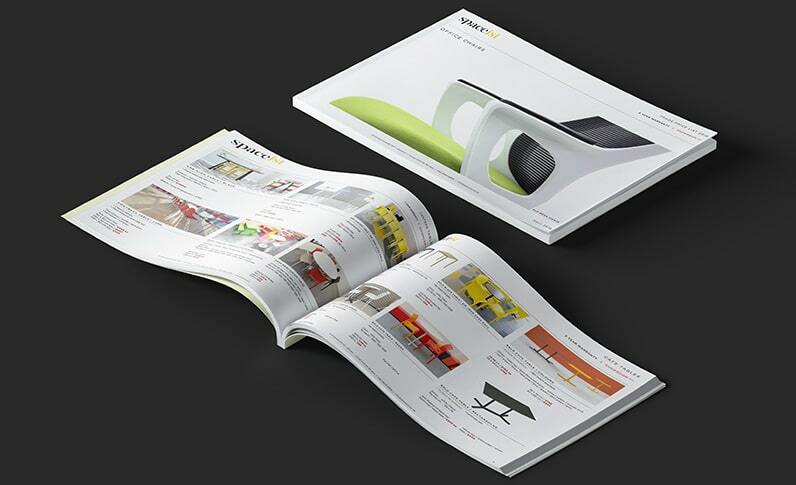 The brief was for a range of products in a stylish design that are hard wearing, wipe-able & will last over time. 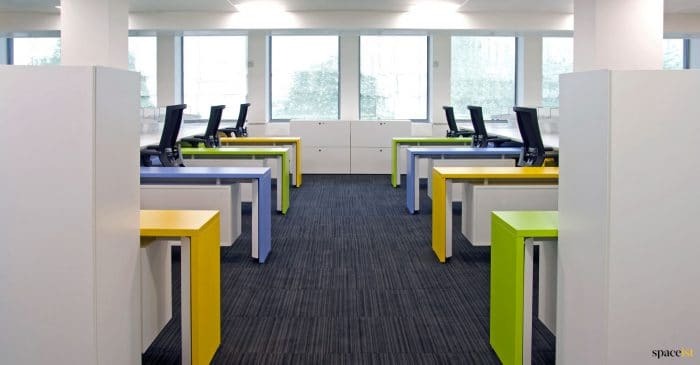 For help designing your space please call 020 8840 6298. 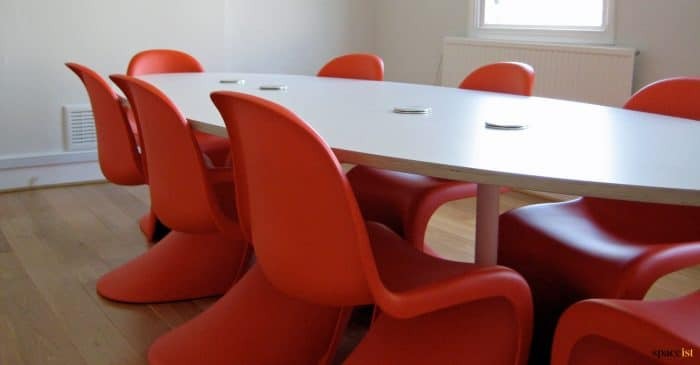 Many of our clients come to us with quite specific requests and that was certainly the case with Pure Life Experiences. 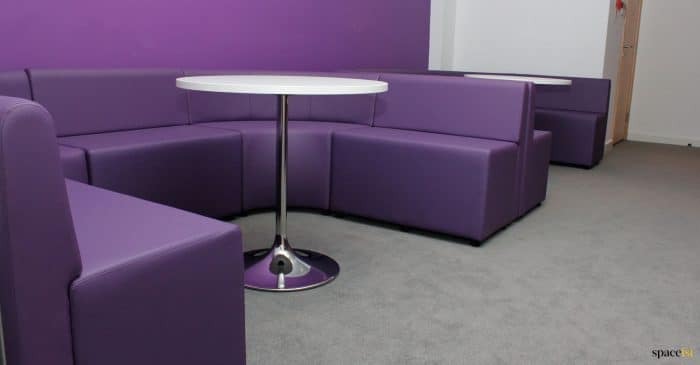 The Experiential Travel Network Company had a good idea of the type of furniture they were looking for and the look they wanted to achieve. 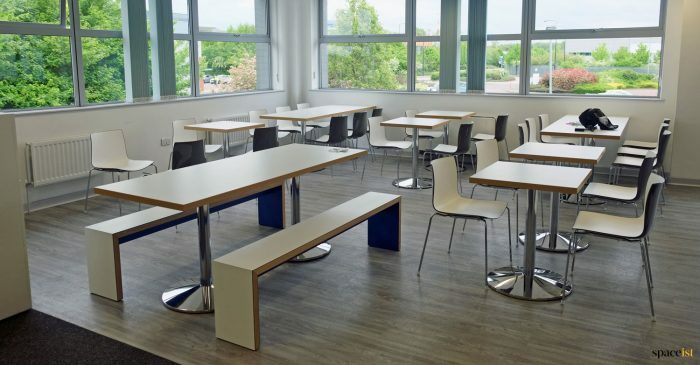 Our job was simply to source the furniture and install it in a way that made the best use of the space available! 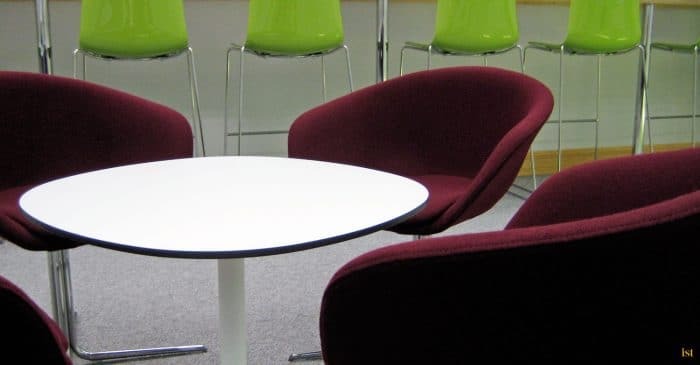 From the moment we spoke with Space City, it was clear that they were all about making a good impression on their clients and like us, understood the importance of great looking furniture. 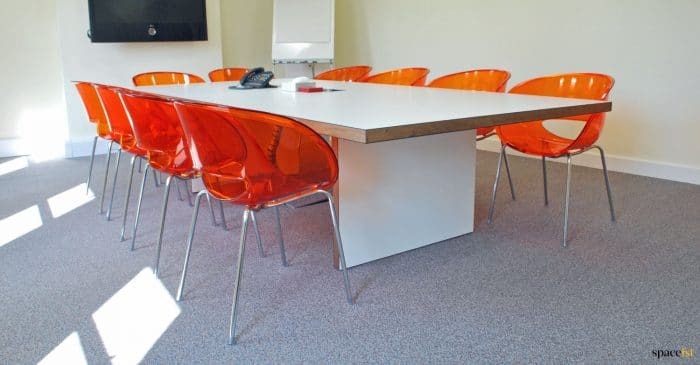 They tasked us with sourcing striking furniture for their client facing meeting room and that’s exactly what we did! 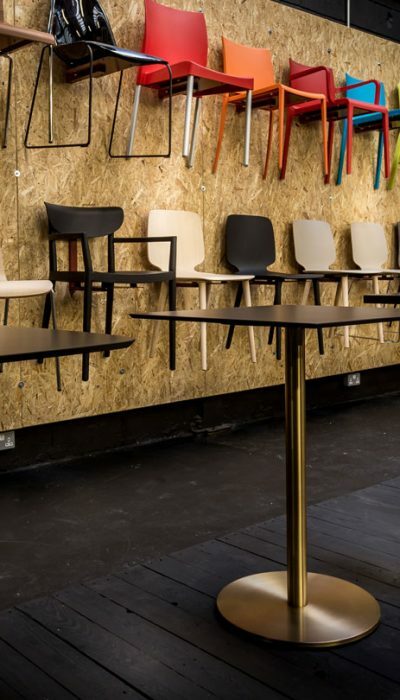 Click through to find out which furniture we chose.